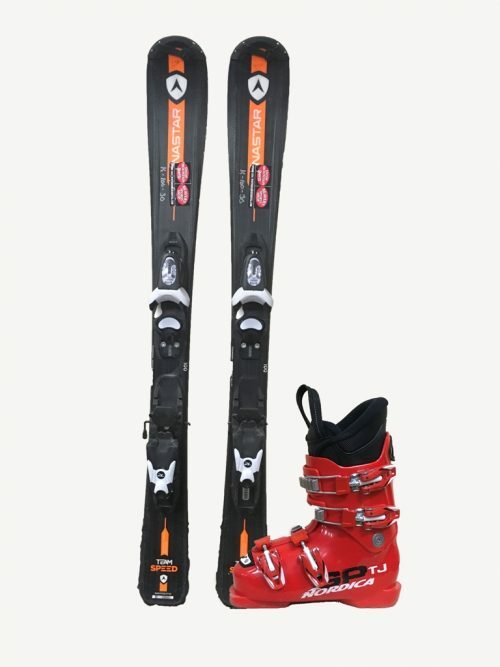 Performance Ski Rental Package Quality at a great price! Our most popular ski rental package. 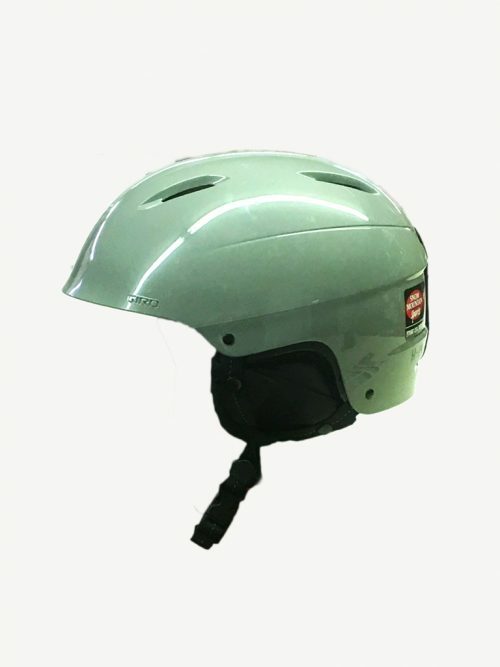 Ideally suited for the first time skier through upper level intermediate. 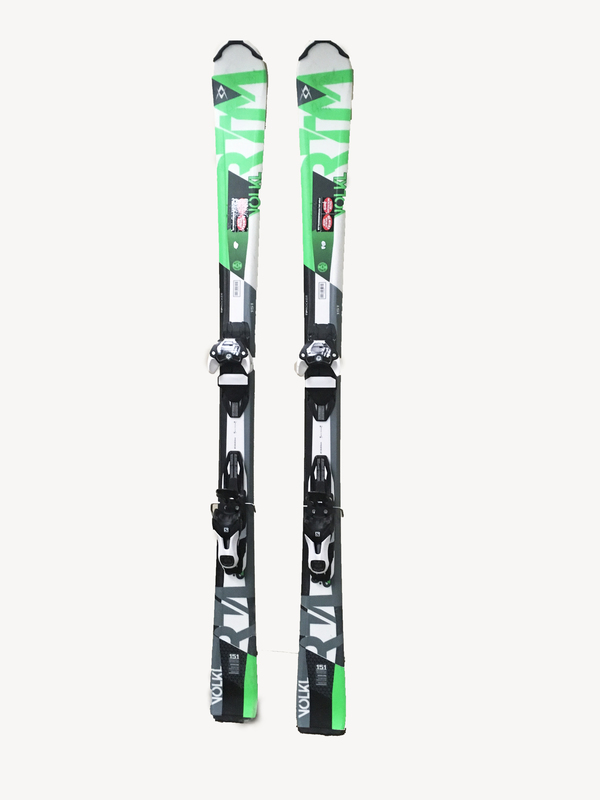 These skis are the easiest to turn and give great control. Don’t mistake easy to turn for lack of performance. These will work great for those up to the upper level intermediate. Boots are from Salomon, Tecnica and others. Remember we measure your feet and put the boots on you in order to get you the best possible fitting boot. Choose your dates, the number of rental packages you need. We only charge you the equivalent of one day of rental as a deposit. The remainder is paid when you return the rental equipment. 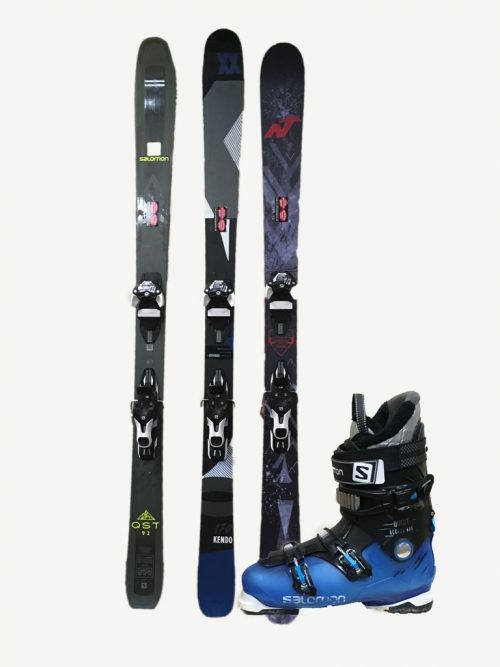 Days used must be equal to or greater than days not used. .
Package includes, skis, boots an poles. Package may differ from image displayed. Good location. Competitive rates! See you on February 19. The snow will be great! Thanks for the input!